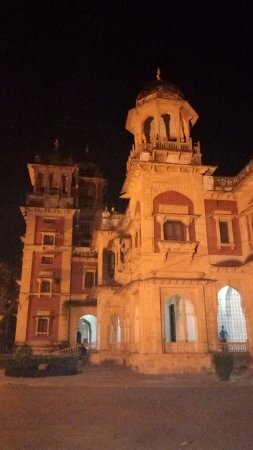 One of the Oldest and noted universities in India, thee faculty buildings with a fine and unique Architecture are worth visiting. 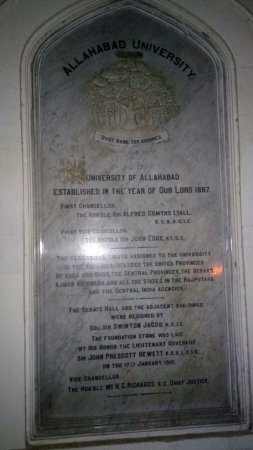 When we hear of Allahabad University, we must think of different famous politicians and actors who have studied from here and made us proud, but what we think of is some hulligans mocking police or performing dirty actions or rallies outside there campus. 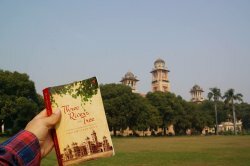 I went to Allahabad University. The university is considered to be amongst the oldest modern day universities of India. Several colleges are affiliated to the university which offer courses in a plethora of fields. It is great place to go. 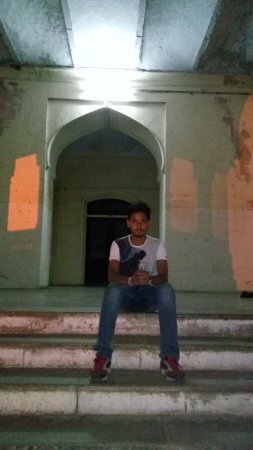 this university acquir very large area and its look like old british building .here more than 10000 student enrolled every year..
Allahabad University is all india listed top 10 University 7th rank.this University is very big and natutal.this University student state at civil service and top post. 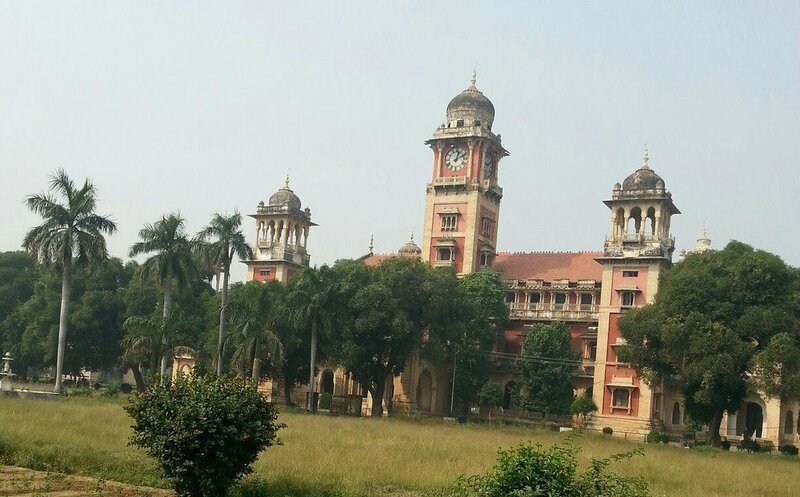 Allahabad University is a very biggest University in uttar Pradesh..also all over India..this is a nice. Get quick answers from Allahabad University staff and past visitors. If you are intelligent enough and lucky too to get admitted in A.N.Jha Hostel of Allahabad University then all the success in the world is yours. Still if that is not your luck then try and enter G.N.Jha Hostel but you can try and enter all the hostels except the Hindu Hostel which you can understand only when you reach there. I do not want to offend any one who has been a part of that Hostel. Well the ambiance is serene and you will love it if you are a studious person and you will love the surroundings of the University if you are outgoing and activist type of student. 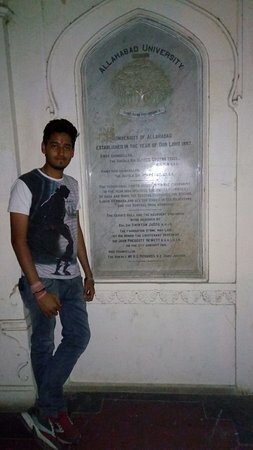 I will tell you one fact that every year more that 64% students who are selected in the Civil Services Exams are from Allahabad University and more than 94% students are from A.N.Jha Hostel. 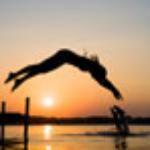 I am sure this much be good for you to look before you leap....good luck..